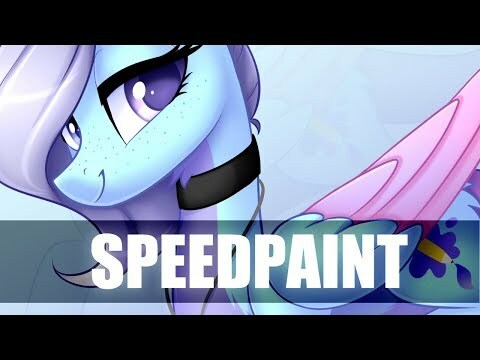 Painting pones speedily. We've got more of these for you all to learn from! Go get them below.